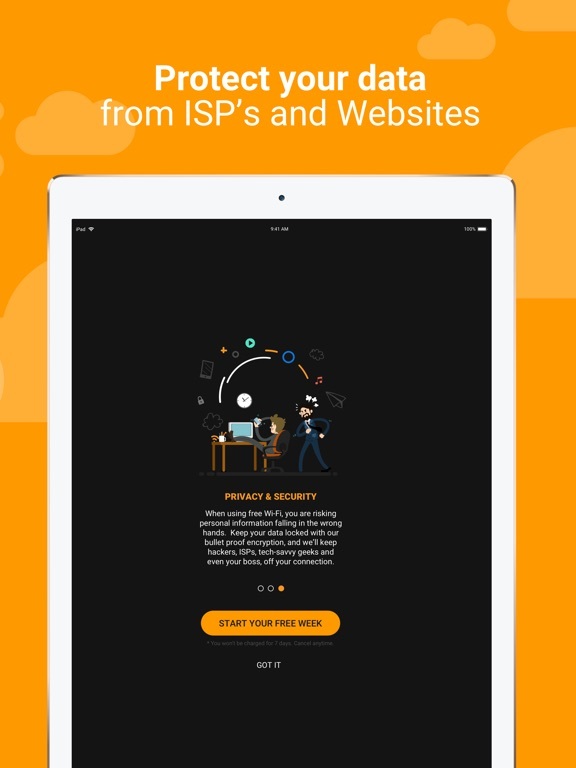 Get unlimited access to all of your favorites websites and apps without the fear of being monitored! 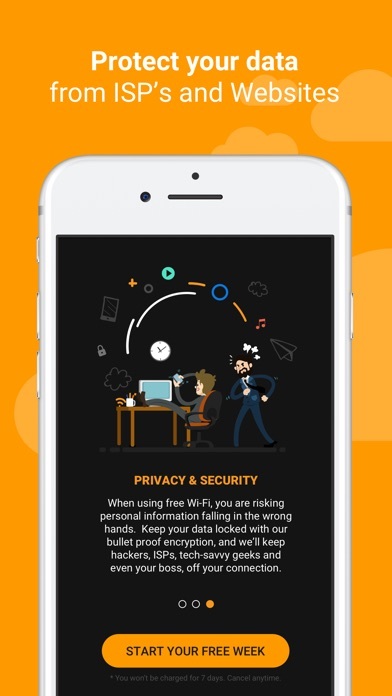 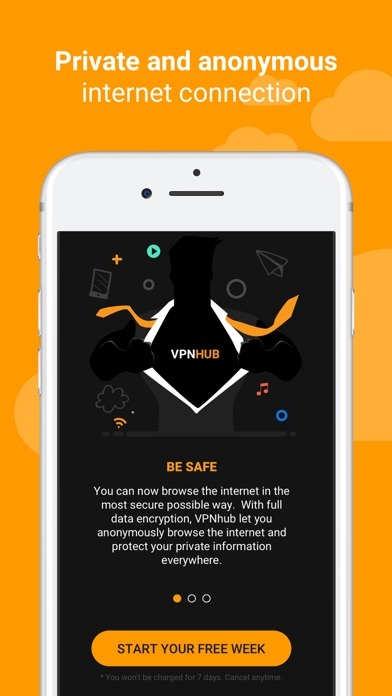 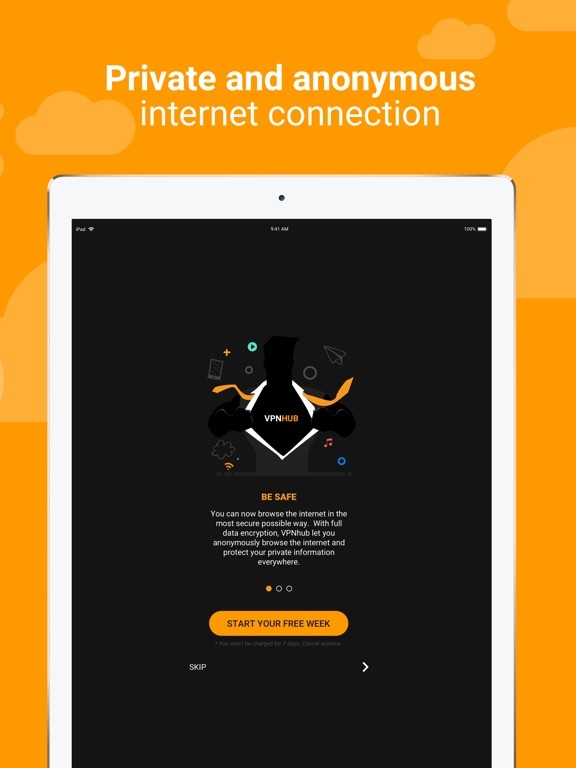 Protect your mobile phone and tablet with the most secure VPN for iOS! 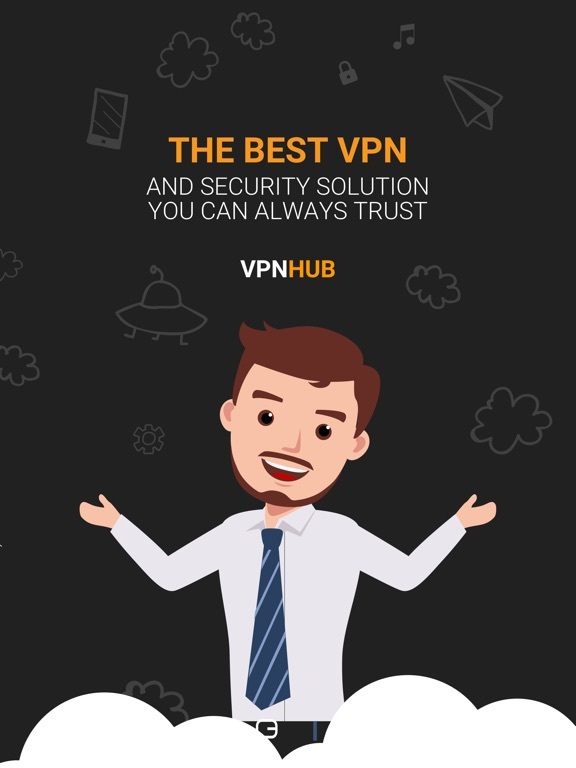 VPNHUB is FREE and Unlimited on USA servers. 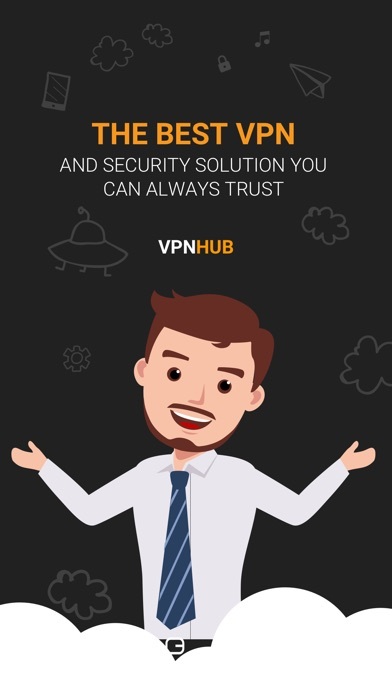 VPNHUB is a privacy shield that encrypts your data and changes you IP address for a private internet access.